Off to the Hackney Empire last night (I've never been there before) to see Paapa's RSC Hamlet. It is great. He is great. Practically everyone is great to be honest but let's have a particular shout out for Mimi Ndiweni's Ophelia and Clarence Smith as Claudius. The production is going to the Kennedy Center in Washington DC next. 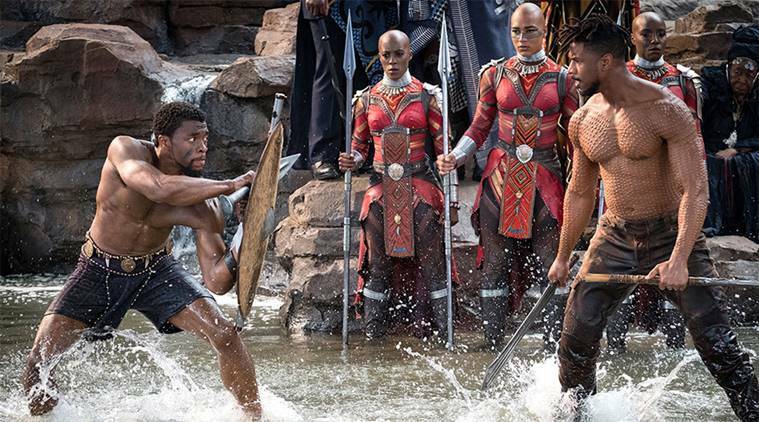 Black Panther is still setting box office records over in the States, so I think a Hamlet in which Elsinore is in a modern African county is going to be plugged right into the zeitgeist; I wouldn't be surprised by rave reviews and press and telly opinion piece ubiquity.